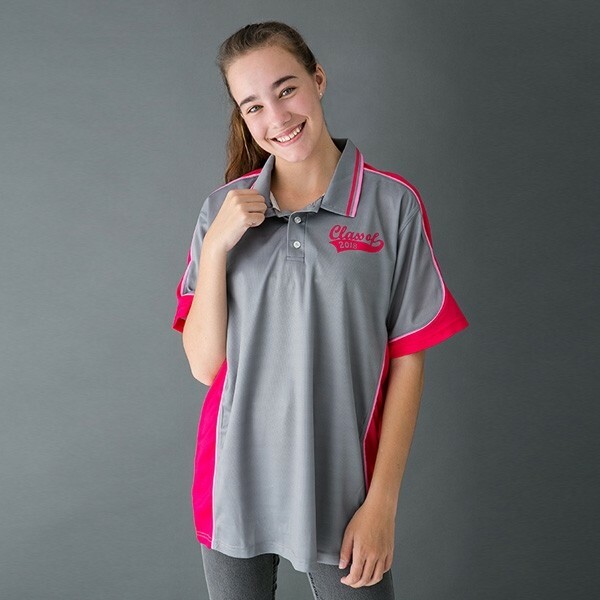 PersonaliTees custom school uniform suppliers, operating in Queensland, is a family owned company with over 30 years of experience working within the industry. 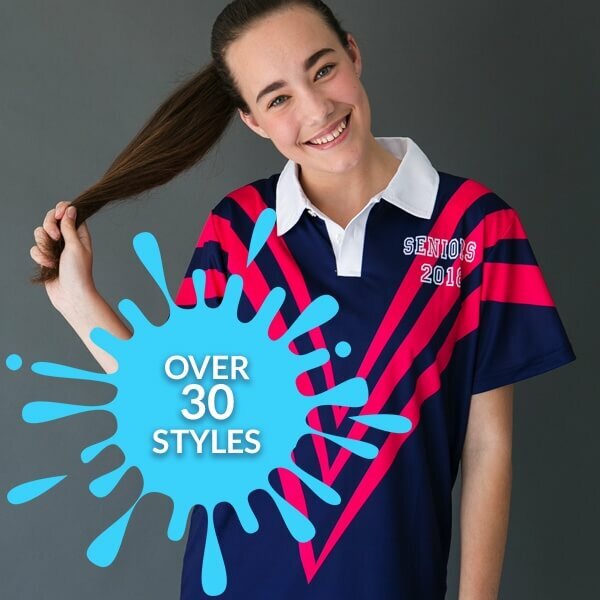 We provide a broad array of schools across the whole of Australia with personalised custom school uniform printing, inclusive of polos, tees, hoodies, jackets and fleecies, and our memento products are ideal for many different purposes. That’s why, as time progresses, so do our designs! Whether you’re looking for personalised school graduation uniform jackets, or even personalised school uniform printing, we’ve got a number of styles to suit every requirement. Express your Personalitee through our high-quality custom school uniforms, available online. Why Buy a Custom School Uniform Online? When you’re looking for custom made school staff uniform designs or a personalised school leavers uniform, PersonaliTees are your one stop destination. With the option to choose from a wide range of designs or to innovatively create and design your own, there’s nothing we can’t do for you, your school staff or students! Since it’s all about the kids (and the teachers! ), we’ve even introduced a feature where students can design their own graphics for their tees. 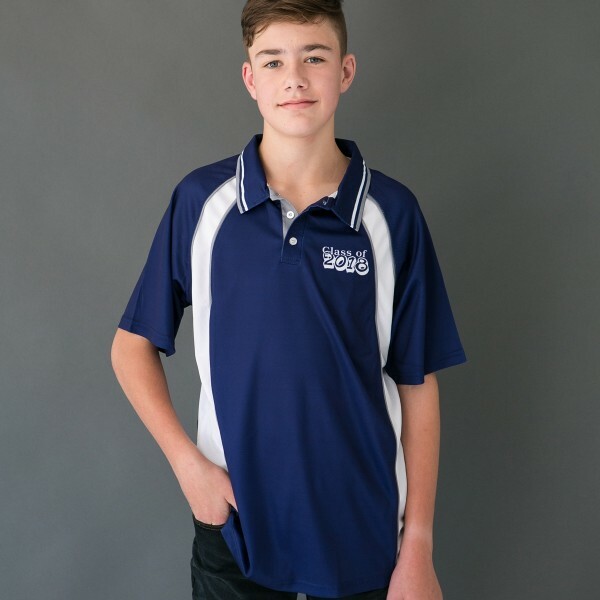 Our products are not only limited to younger children, but our custom school uniform printing consists of Graduation, Leavers, Seniors, Memento Shirts, School Uniforms, and custom school staff uniform shirts too. As a family owned business, we know just how important it is to have something to remind you of special moments such as leaving school. That’s why we make sure that the quality of our products and the level of our customer service never disappoint any client. Enquire About Personalised School Uniform Printing and More! The team at PersonaliTees are dedicated to providing an unbeatable service when it comes to custom made graduation fleecies, personalised school leavers uniform’s and much more. Although our family-run business is operated in Bundaberg, our services can be found Australia wide! If you’re interested in what we do, simply fill out an online form and we’ll get back to you with everything that you need to know. Prefer to give us a call? No worries! Our friendly team are available on (07) 4159 9871 between 8-5pm Monday-Friday.